So, let me see if I understand your process…you finally made the decision that it’s time to replace the windows in your home. Maybe they don’t look good, or maybe they don’t work right…or just maybe you can’t get comfortable no matter what time of the year and you’ve figured out that your old windows are the culprit. Like most folks today, the next step is doing your due diligence, and, again like most people, that research begins on the internet. You’ve maybe started searching for “windows” and understood quickly that you weren’t after software. You’ve become focused on how you search as you further define what exactly it is that you are looking for. The goal of this investigation is twofold; first, to educate yourself so that you can make the best choice to solve your issues, and, as an extension of that education, preparing yourself to understand the difference in facts and salesmanship as you move further down the road towards making a purchasing decision. Thinking about other major purchases in your life, it probably wouldn’t be rocket science for me to guess that trust played a major role in your deciding to make the investment. 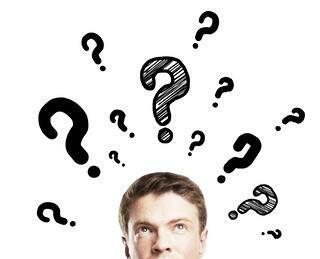 Can you remember what made you trust the salesperson or company that you chose? As I analyze major purchases that I have made during my life, I can think of a series of questions that I need answers to. If the company/salesperson can’t or won’t answer these questions, it will create a lack of trust in my mind, and I’ll probably spend my money elsewhere. Over the next few visits, I’ll try to define, as they specifically apply to purchasing new replacement windows for your home, those questions and give you our answers. Of course, I want you to purchase our products from one of our authorized dealers. You’d distrust me if I said otherwise. But, I have always believed that an educated consumer is our best potential customer. Part of our dealer partner selection process is our belief that the potential partner exists to educate their customers on all options and potential solutions and allow the customer to make the right choice for themselves. A quick internet search for “cost of replacement windows” just indicated that there are over 45 million results. Going beyond the folks that are paying (via Pay Per Click ads) to be at the top of the page, you’ll find results from window lead generation sites, low cost window manufacturers and even some folks that position themselves as consumer watchdog types. In my personal experience, I’ve found that these types of organizations expend the time and resources necessary to be found at the top of the organic search listings for one of two main reasons: to generate window leads for them to sell to replacement window dealers or, in the case of the low-cost manufacturers, to generate leads for themselves based on the loss leader mentality, or, in the “watchdog” case to push a product that they are affiliated with, either personally or financially. So, what’s a consumer to do? Instinctively, you know to look for unbiased sources and sources that provide trusted, verifiable information. For over a decade, Remodeling Magazine has been recognized as a credible, reliable and unbiased source of information for consumers considering home improvement projects. Several years ago, the publishers responded to repeated consumer requests for a compilation of what home improvement products and services should cost. 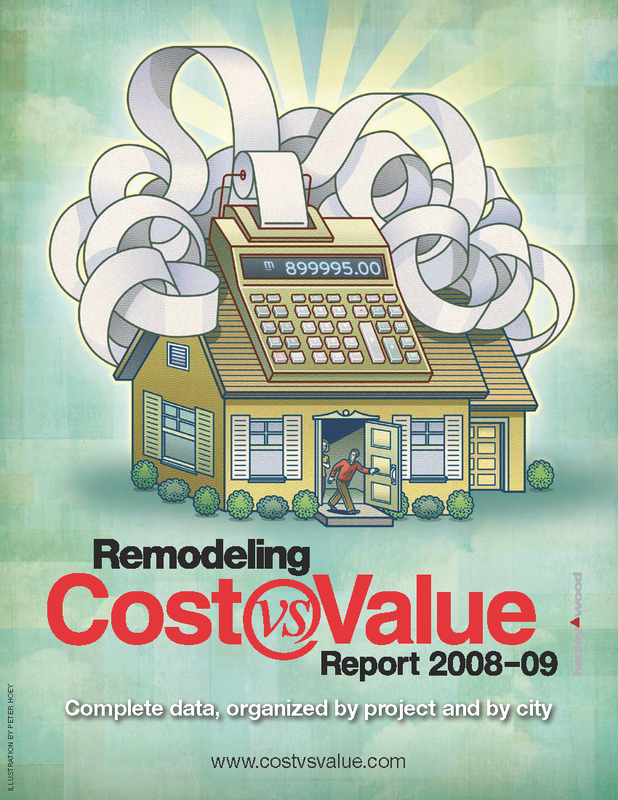 From this the annual Cost versus Value report was born. This yearly report explores the cost of hiring a professional to complete 27 different remodeling activities. Recognizing that just as the cost of housing varies greatly depending upon geography, this report examines the cost of these projects in over 100 different markets across the country. Window Type—With windows, as you’d probably expect, in general the more parts, the higher the cost. 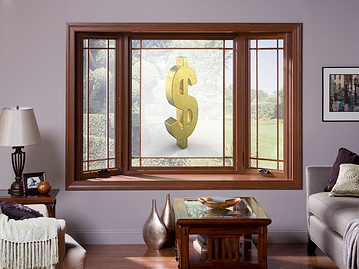 For example, a double hung replacement window (both sashes move up and down) would cost more than a single hung. A casement replacement window, because of all the internal hardware required to support the weight of the sash as it swings outward, would be priced higher than a double hung window. Size—Again, pretty much a no-brainer. The bigger the window, the more glass required and the higher the cost. For example, a sliding glass door is much more expensive than most standard window types. Specialty Shapes—Half rounds, ellipticals, trapezoids and other geometrically shaped replacement windows involve a lot of wasted glass and vinyl extrusions. Even smaller geometrical shapes can be costly as compared to the same sized standard window. Energy Efficiency—Higher levels of energy efficiency require larger investments. Different types and configurations of low e required for Energy Star certification in different geographies have different costs. A Krypton gas fill is much more expensive than an Argon gas fill, although, especially in colder climates, Krypton provides better results. Options—Just like the options that you might purchase on a vehicle or upgrades when building a home, choosing options like blinds between the glass, custom exterior paint colors or “self-cleaning” glass will add to the overall cost of your project. Required “Options”—Sometimes options aren’t really options. For example, many localities and municipalities require tempered glass (think automobile windshields) based on the glass size and how close to the floor the window starts. The tempering process adds to the cost of the glass. At the end of the day, the cost of your new Sunrise replacement windows won’t be anywhere near the low-end prices that you often see advertised where people talk about jumping up and down on their windows. Many people who have looked at these products have been disappointed in the fact that the advertised price is often just the starting point, and the product that ends up going into their home ends up being two or three times more than the originally advertised price. But, on the other end of the spectrum, your new replacement windows from Sunrise won’t cost near as much as some of the high-end brand name products. 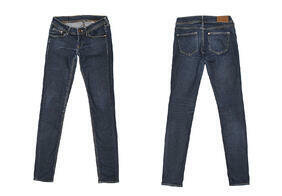 I call this the “blue jeans” effect. When I was a kid, and someone else was paying for my clothes, I had to have a well-known, brand name pair of jeans, mainly because everyone else had them and it was the most commonly talked about brand. Now, I’ve found jeans that perform at least as well (and in many cases, better) than the name brand, but cost much less. If you are ready to move to the next stage of your investigation, why not reach out to an authorized Sunrise replacement window dealer and get specifics about what the cost would be for YOUR new replacement windows.